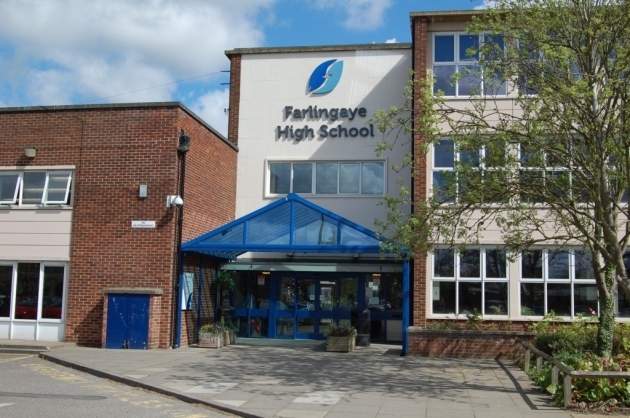 Farlingaye is a popular and successful 11-18 school in Woodbridge. 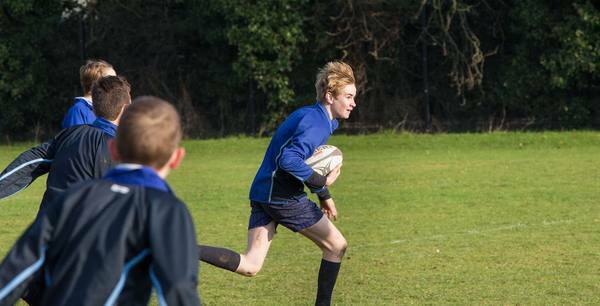 We are a dynamic and creative school with excellent resources, lovely students and great results. 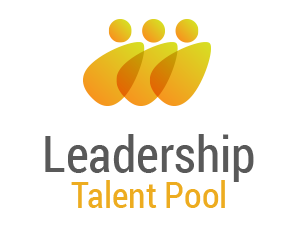 We are a Teaching School and a Leading Edge school. 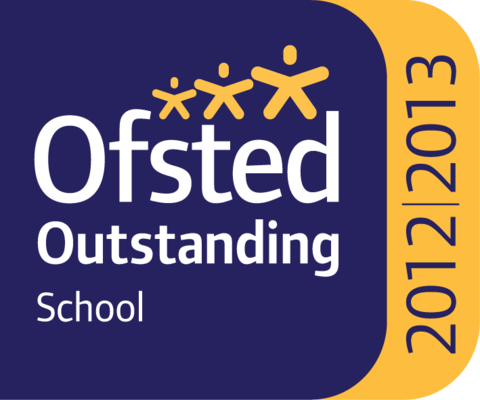 In April 2013, Ofsted again graded us outstanding in every category. 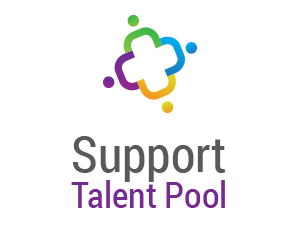 We are committed to developing and promoting our staff and have an excellent CPD and support programme for all staff. It is an extremely exciting time for the school, as we build on proud traditions of success and continue to grow a warm and hard-working community, where strong personal development for all is highly-prized and actively pursued. 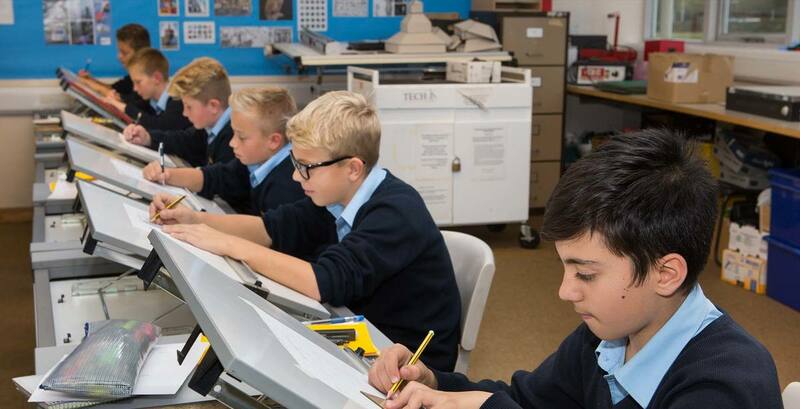 Our students are, overwhelmingly, happy to be part of Farlingaye, and engage with the many opportunities that the school provides for academic success and progression into the next phase of their lives. 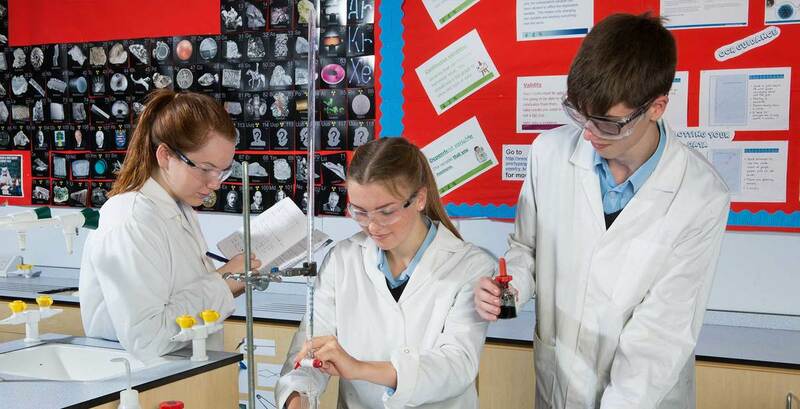 Their efforts have been rewarded with excellent exam results in recent years, at both GCSE and A Level, and huge numbers of students have been enabled to access high-quality university courses or to pursue exciting employment or training opportunities. 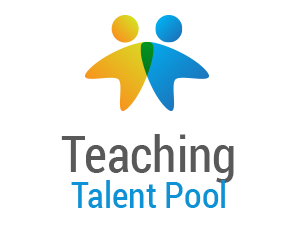 Due to our size as well as Leading Edge, we have had several opportunities each year for teaching staff to take on additional paid activities or research projects which give staff the opportunity to add to their CV and help their professional development. We run an outstanding CPD programme to ensure all staff have access to developing both their professional and personal skills. We are members of a Well Being Scheme and our staff are entitled to telephone access for guidance and personal support, counselling and physiotherapy, as well as personal and some private medical support if needed. 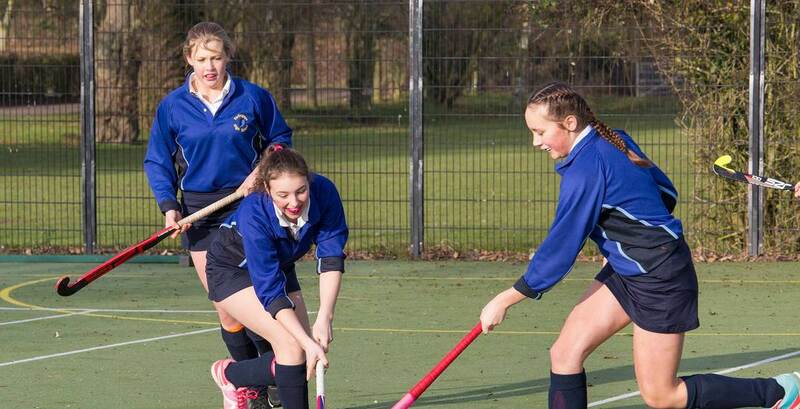 As a large school, we have great opportunities for internal staff promotion. Some jobs are only advertised within the school. In accordance with our Admissions policy for entry 2016/17, children of staff employed by the school are given priority where they have been employed for two or more years or if they are recruited to fill a vacant post for which there is a skill shortage. Generous full pay paternity allowance is given and we do all we can to support parents of young children returning to work. Ufford Park Health Club offer all Farlingaye staff discounts on their health club memberships. The maximum any of our staff teach is 84%. 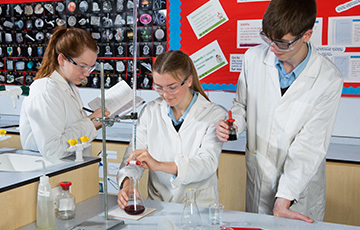 In April 2013 the school was visited by a team of Ofsted inspectors who looked into every aspect of the school. 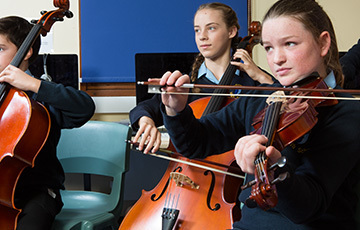 The OFSTED report is available on the internet or from the School Office. 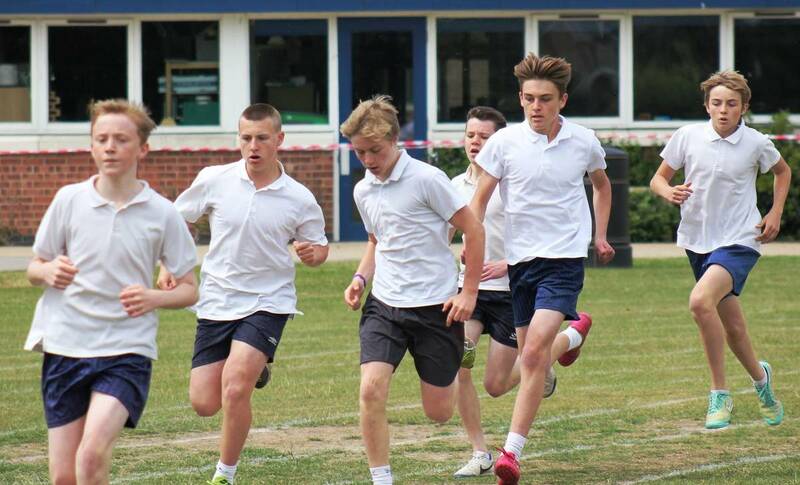 It was fantastic, with both the school and sixth form being designated ‘outstanding’.